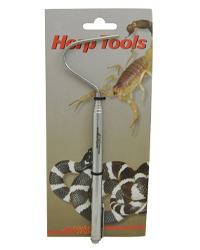 The Pocket Hook is small and handy and excellent for small snakes. It can be adjusted from 18 to 70 cm. "Very very grateful for all your help. Excellent service!"